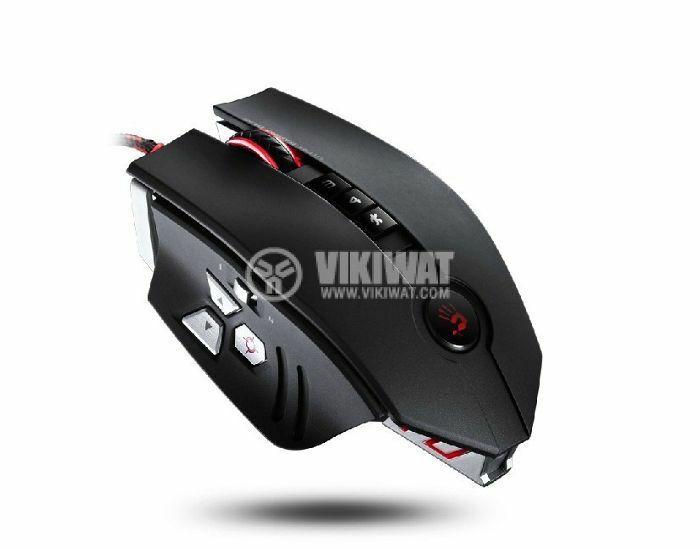 The A4 Tech Bloody Sniper ZL5 laser gaming mouse adopts the Avago A9800 High-Performance laser engine to deliver pixel-precise resolution from 100 to 8,200 DPI. 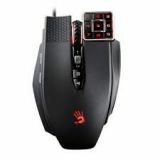 And it comes equipped with 11 programmable buttons – more than enough when playing FPS / RPG games. adjustable resolution - 800 - 8200 cpi.